Magellan is a number of vulnerabilities that exist in SQLite. These vulnerabilities were discovered by Tencent Blade Team and verified to be able to successfully implement remote code execution in Chromium browsers. 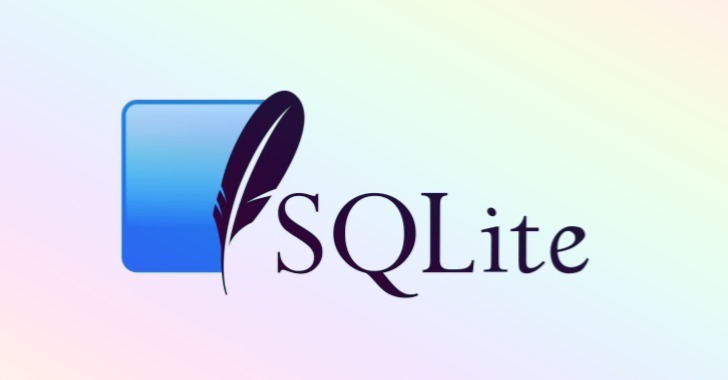 As a well-known database, SQLite is widely used in all modern mainstream operating systems and software, so this vulnerability has a wide range of influence. SQLite and Google had confirmed and fixed this vulnerability. 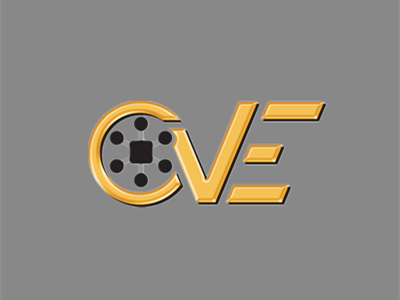 We will not disclose any details of the vulnerability at this time, and we are pushing other vendors to fix this vulnerability as soon as possible. Columbus is the first vulnerability found in Google’s AI Framwork TensorFlow. 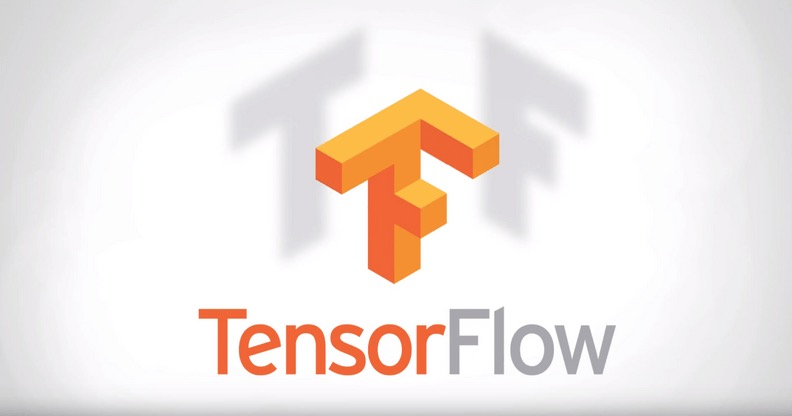 This vulnerability allows a malicious TensorFlow model file executes arbitrary code on TensorFlow user’s computer. It’s common case for TensorFlow users to download and use a pretrained model. If a TensorFlow user uses a malicious model file, the user’s computer could be controlled or private data is stole.Columbus works on personal computers, mobile devices, and in the cloud.